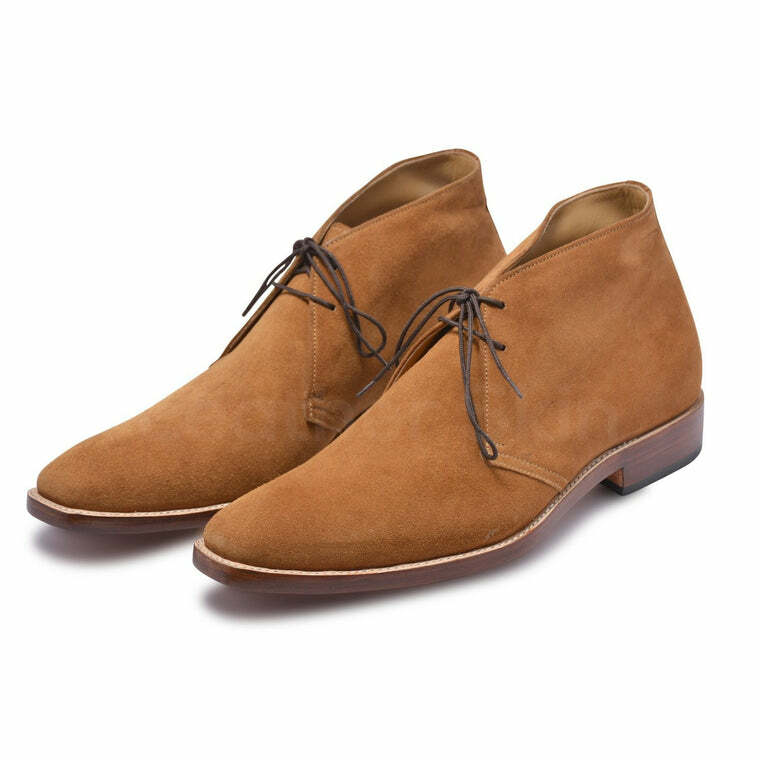 Leather Chukka boots with good quality suede fabric are the perfect choice to be a part of any wardrobe staple. 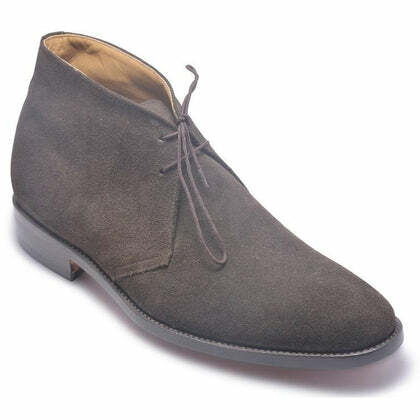 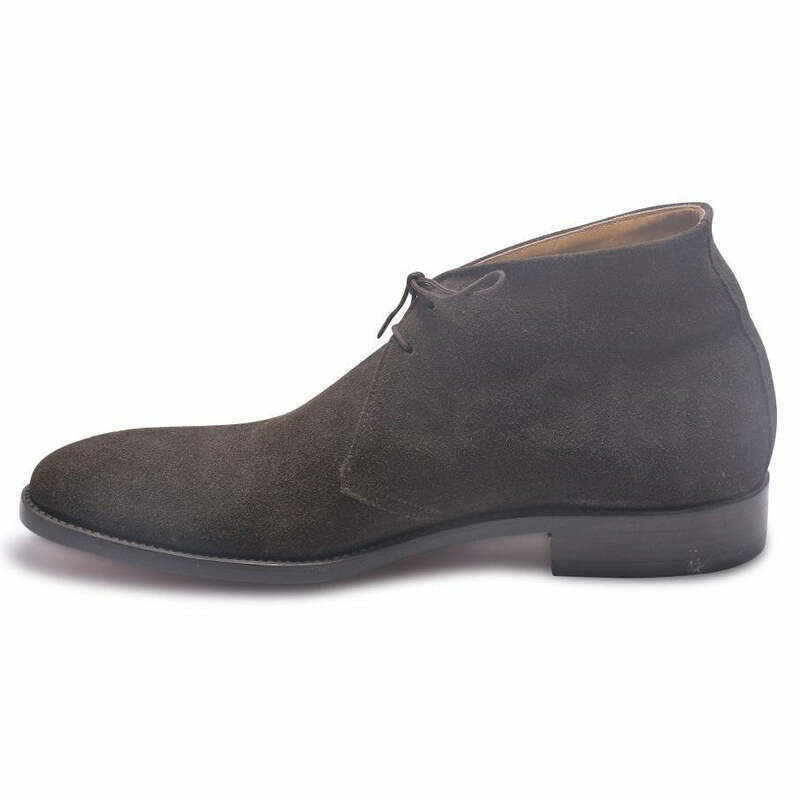 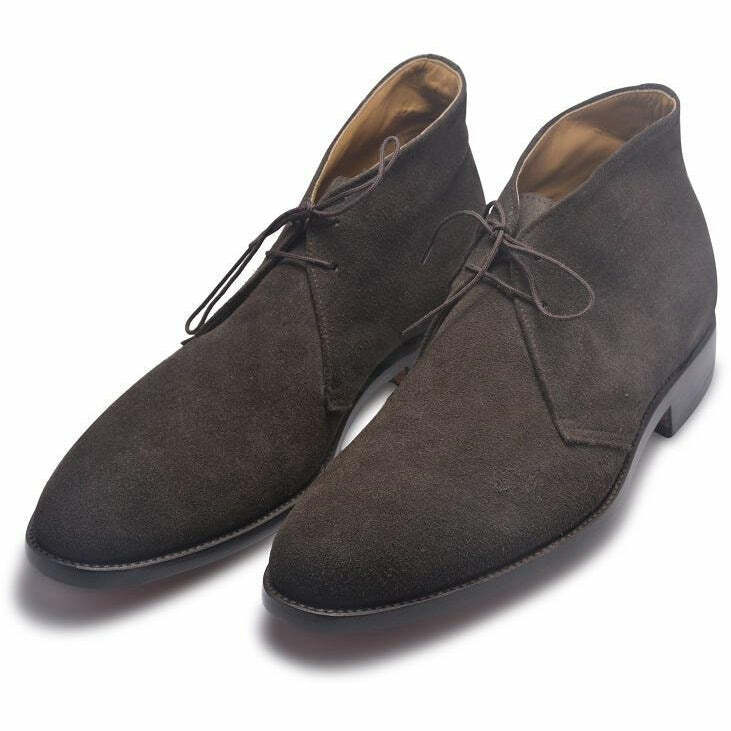 These gray suede boots can help sport a simple, smart and casual look as they go with everything from coats to blazers to trousers to chinos. 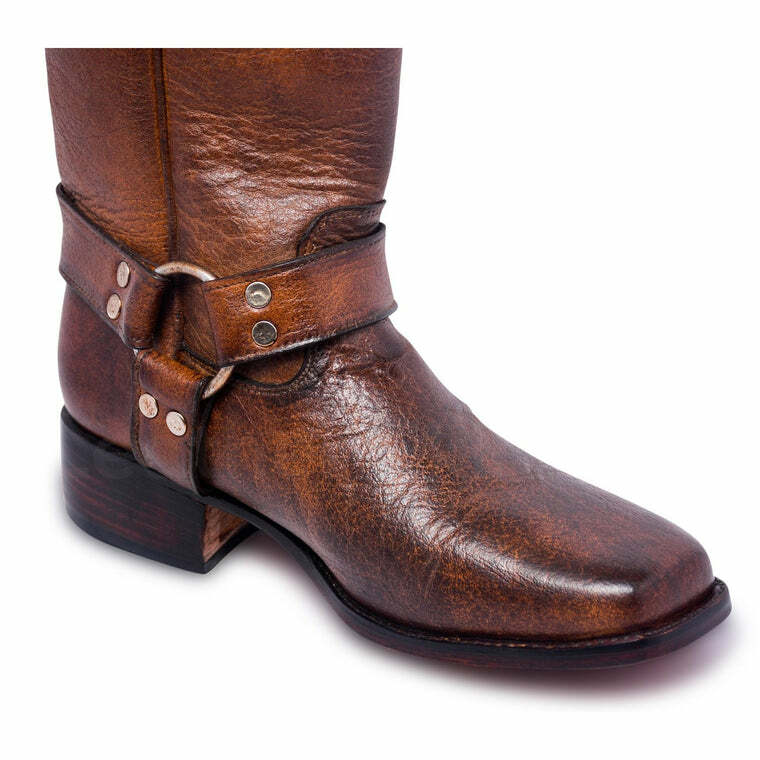 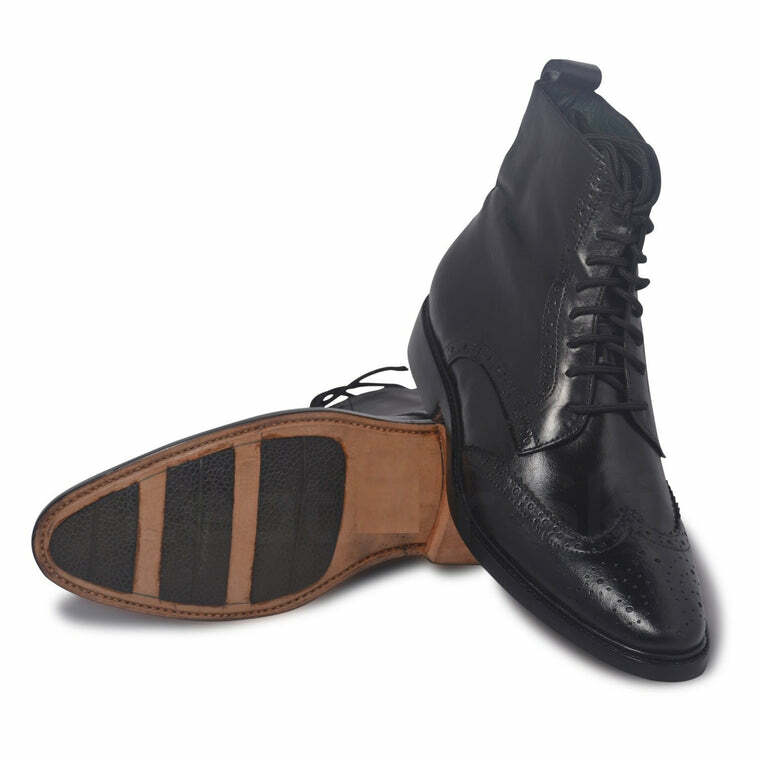 These pair of lace-up shoes will add flair and the right fusion of comfort and style and take your outfit up a notch. 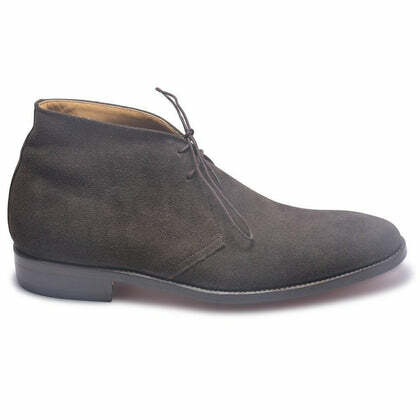 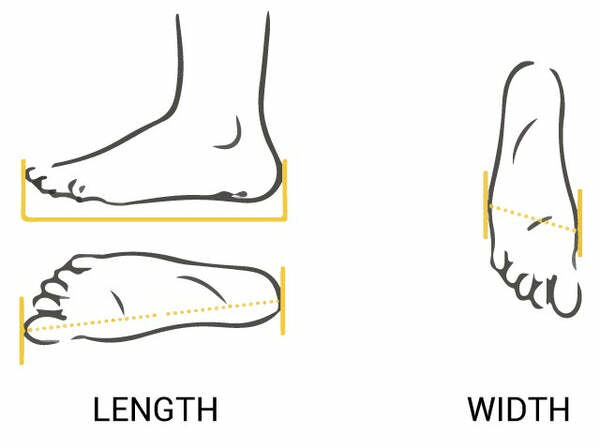 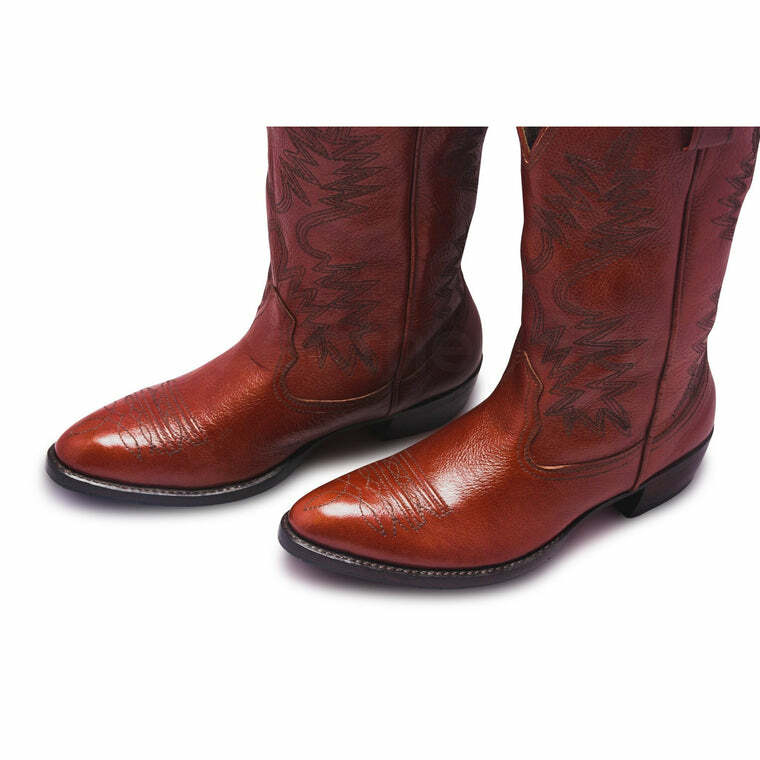 The light grey outsole is truly a gentleman’s color and adds a classic touch to the product.